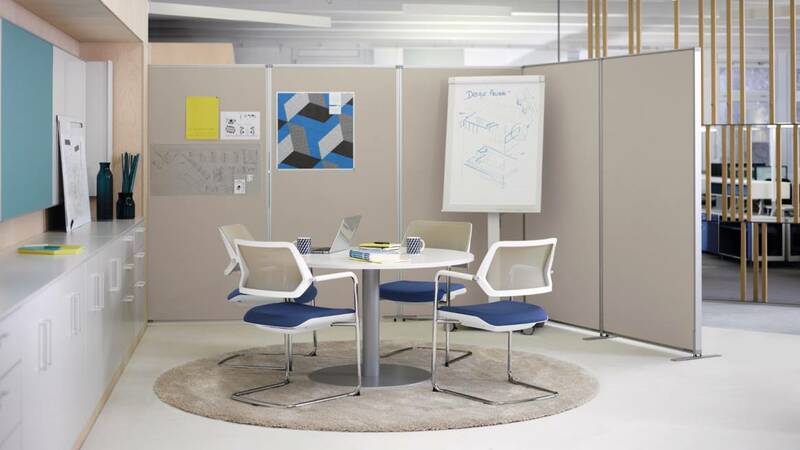 With their contemporary design, amazing flexibility and wide variety of connection possibilities, Partito Walls and Screens together optimise valuable square metres and promote harmony between people and their direct environment. Space needs structure. Partito supplies it. 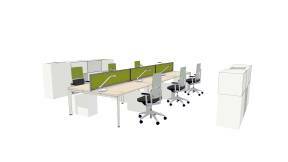 The Partito system supports the many different types of activities that take place every day in the office. You can create areas that make it easy for people to work together, or that help them to concentrate and function independently. You can also facilitate communication, create the right ambience for learning and even help in the decision-making process. 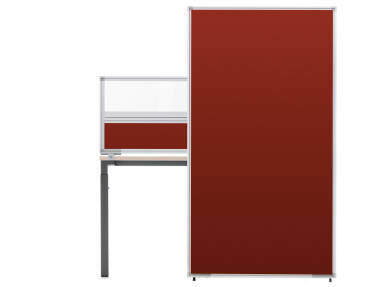 Partito Walls and Screens are simple to integrate into all our desks, creating a modern and attractive framework. 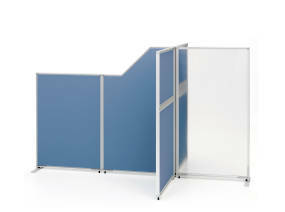 An ingeniously straightforward way of partitioning a room without sacrificing any precious floor space. 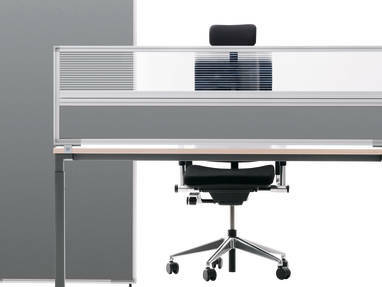 In addition, clever cable management makes data and power distribution virtually invisible, while acoustic absorption means effective soundproofing. On average, 80% of your working time is spent with someone else. 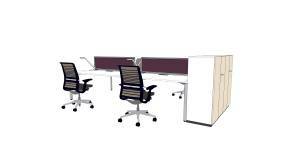 Partito is designed to enhance communication by encouraging and facilitating contact with others. Studies reveal that most innovations occur through working with someone else. Partito gives you the opportunity to do just that. Additionally, everyone has to be able to concentrate. Partito contributes to business performance by giving people the peace and space they need to think clearly and work decisively. Available in 2 frame thicknesses, 2 infill thicknesses, and several different infill options. 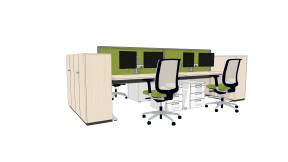 Available in fabric, fabric acoustic, wood veneer, melamine or acrylic.